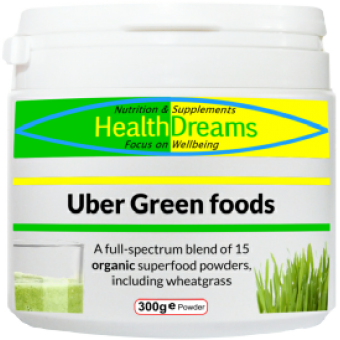 Which HealthDreams supplement will benefit You? 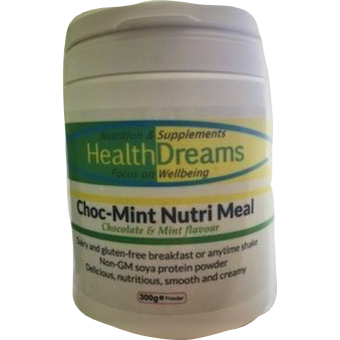 HealthDreams supplements ONLY use natural ingredients and organic materials where available. 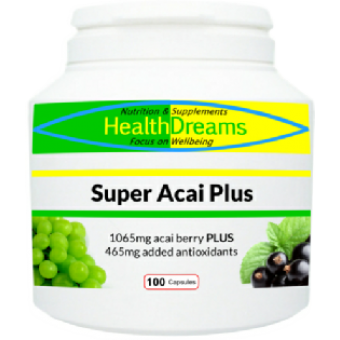 All HealthDreams product ingredients are derived from fruit, seeds, vegetables, roots, rhizomes and other naturally derived sources (such as those found in seas and oceans). 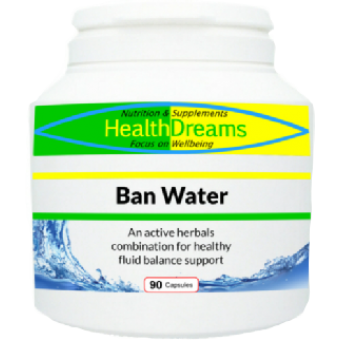 Many HealthDreams supplements are marked as organic, vegan, kosher or vegetarian where applicable. 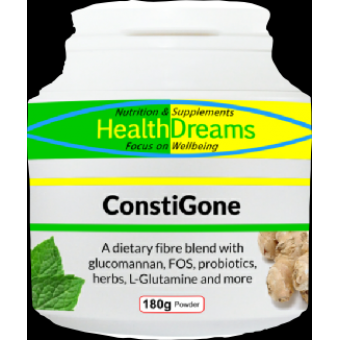 All use 100% naturally sourced materials.